A background in trials, many achievements, a Guinness World Record and the constant drive to push my own boundaries have made me love downhill racing; a different kind of sport, more dynamic, less static, a completely different way of training, a challenge. On a global level, it’s unlikely that any of the athletes in these disciplines are perfect in both areas or have pulled off such a change. But I was obsessed and, being pretty damn stubborn, I focused on my goal: getting to the World Cup race in Val di Sole, where the course that lay in store was known by racers as the most technical and difficult in the world. It was incredible: fast, stones and tree roots everywhere, designed by Pier Paolo Marani, the best course designer in the world. I had been working towards it for 4 or 5 years, racking up points, training. Every time I got injured, I’d get so sick of having to stay put. At last, in 2012, I reached my goal! I came 93rd in the qualifying rounds, which was a great result. The first 80 qualified. I was out by 0.9 seconds, just behind some big names in DH. I had given it my all and I’d reached the top! 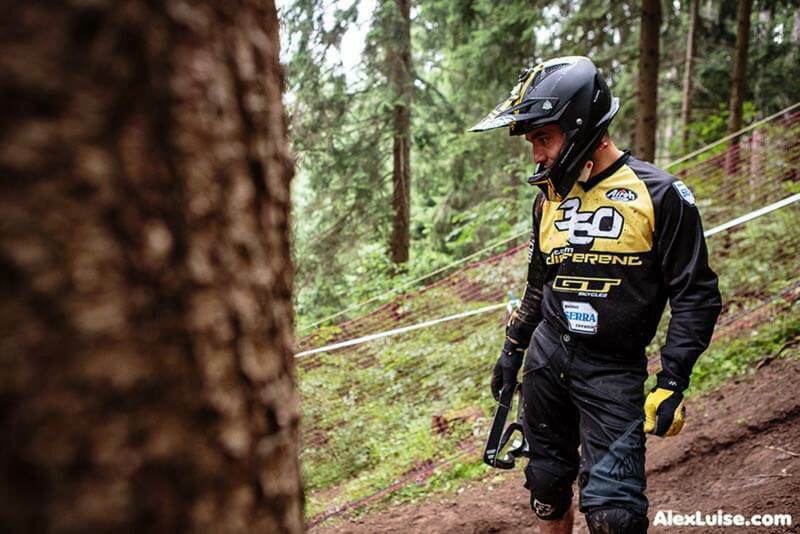 I then went back to Val di Sole in 2013 with the 360 Degrees team. Lorenzo Suding made it to the top 20, placing 16th overall! A brilliant result! We were also overall Italian champions! Some moments aren’t easily forgotten. The year after came the accident. Total darkness. Now I’m going back to Val di Sole three years after I was there as Team Manager. This time, they’ll be competing again for the World Championships after 2008. 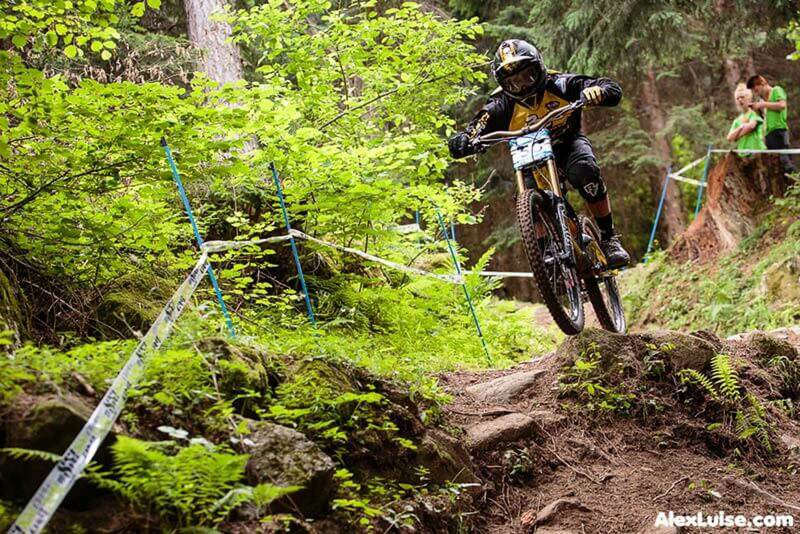 A shout-out to the organisers, to Val di Sole and to everyone who works there and who puts everything into this sport. I’m counting the days; feeling stoked at the thought of taking my 4x4 Extreme X8 around those historic grounds, through the paddocks, a place that has given me so much and that I’m sure will give me so much more in the future. I can’t wait to see the big family again, try out new things and be able to tell you about my second ‘first time’ in Val di Sole, from a different perspective, that of a spectator. There’ll be a gazebo on the front row for me and other disabled people so we can watch the race. There’s a first time for everything!